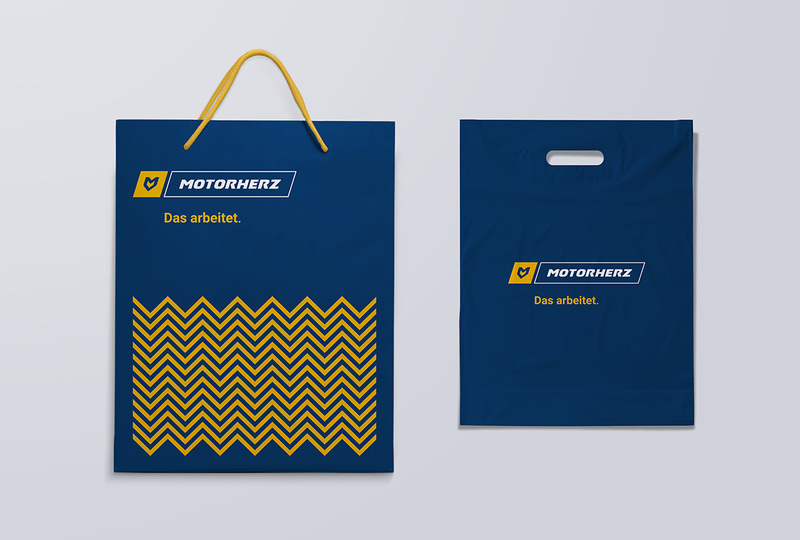 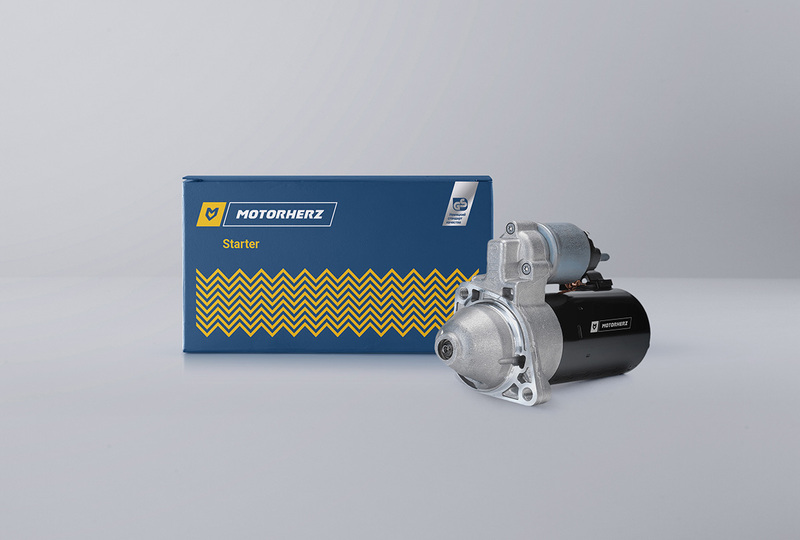 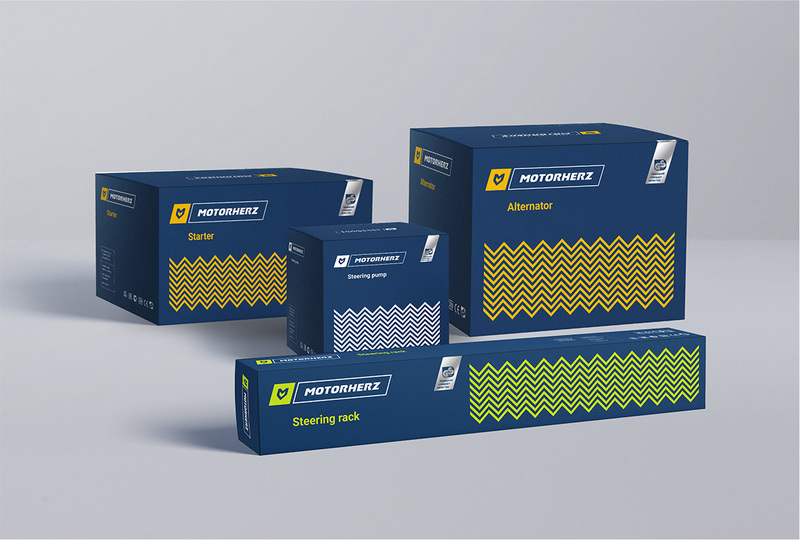 MOTORHERZ is a brand belonging to the German corporation Motorherz GmbH, which produces and sells spare parts and accessories for cars. 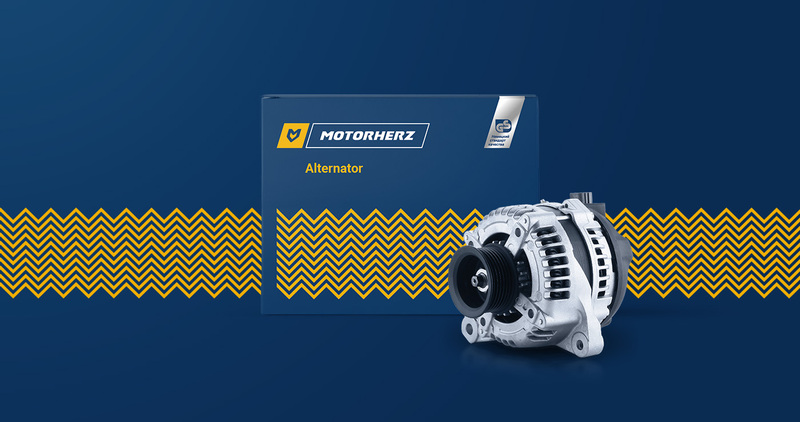 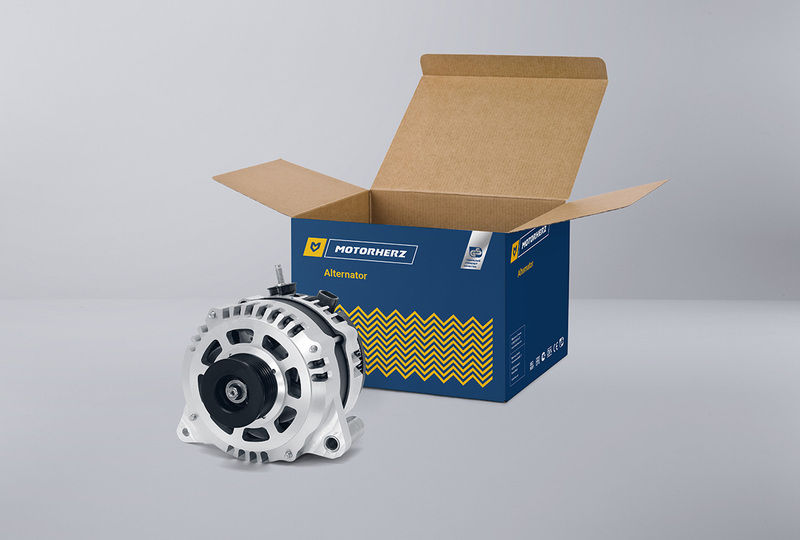 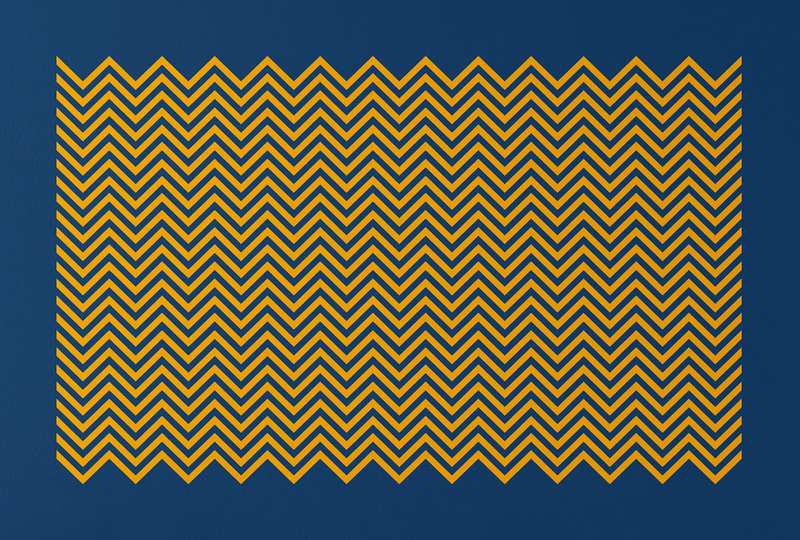 German quality has become synonymous with precision, attention to detail and reliability. 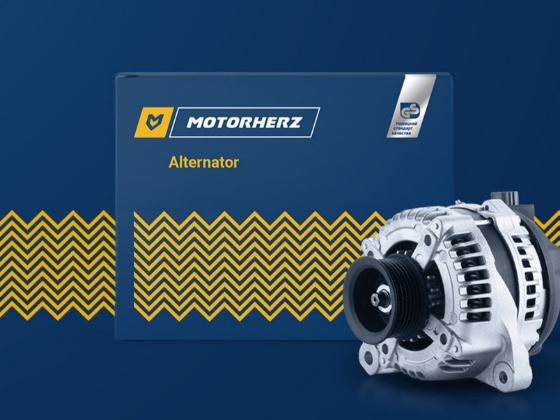 For what the German did not undertake, be sure, he will do for you as well as for himself - with love for the cause, according to the rules, thoroughly - so that your system will work stably. 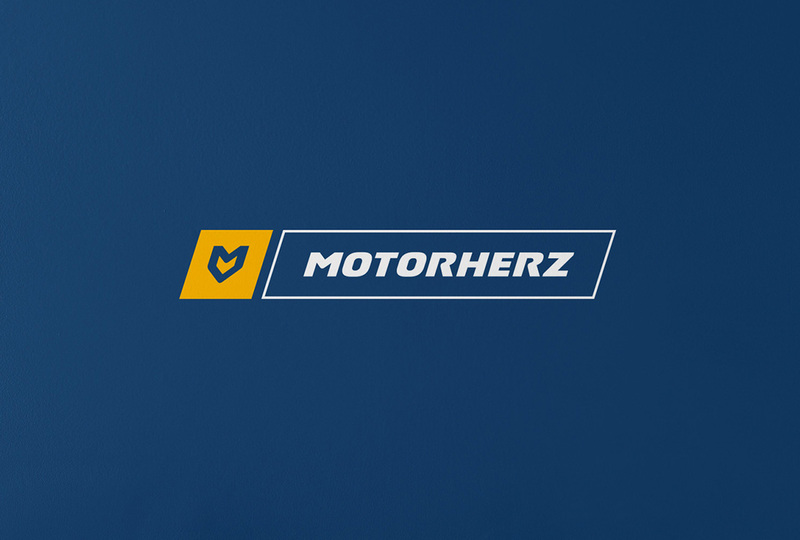 The main image of the brand is the heart of MOTORHERZ - the main detail of the car, a real "fiery motor", a starting mechanism whose reliable steel does not break from overloads, but will serve faithfully and truthfully to its owner for many, many years.